Hi my name is Christopher. I like to play all kind of games. 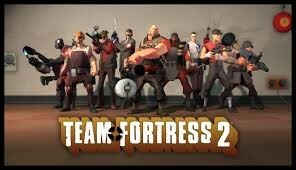 Like Team Fortress 2, Minecraft, Call of Duty Ghost, Gotham City Impostors, and Injustice Gods Among Us. I also Like minecraft. I play minecraft with a lot of my friends. 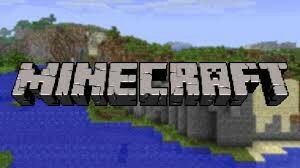 My minecraft name is CJtheCraftedkid. I record minecraft for youtube too. I have a logo also. 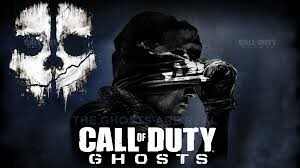 I have Call of Duty Ghost For my PS3. I'm to get the PS4 and transfer over to there and play on the PS4. I am pretty good. But my K/D is low. 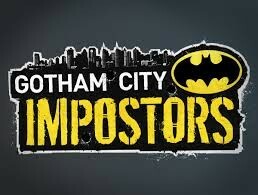 I have Gotham City Imposters for the Pc. 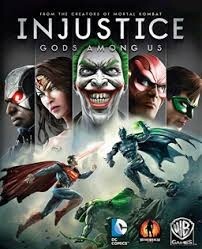 I might get it for My PS3. I am really good at Injustice Gods Among us. I know all the combos for all the charaters. My Favorite charater is the Flash. 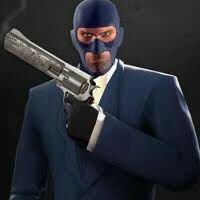 In all my games I go for a sneaky or speedy person. Thank for reading and subcribe to my youtube channel: www.youtube/user/CJCrafted. Make Sure you leave a like on some of my videoes.